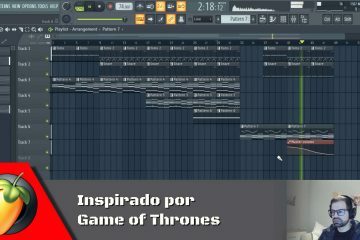 Hi, today I continue the Techno from Start to Finish S1 – Ep4. In this video, I work on transitions. As always, I like to put all ideas down and then work on and tweak the ones that are not great. 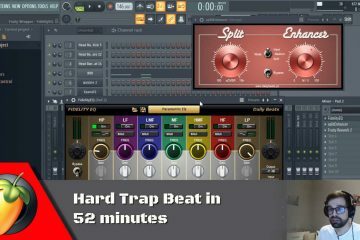 Watch the video tutorial for the Premium members where I continue building this track. If you are not a member already be sure to become one here. 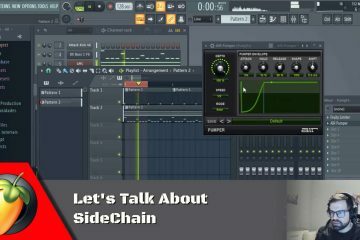 Watch the video tutorial for the Exclusive members where I continue building this track and download the FL Studio Project file (.flp). If you are not a member already be sure to become one here.